What is your usage ? 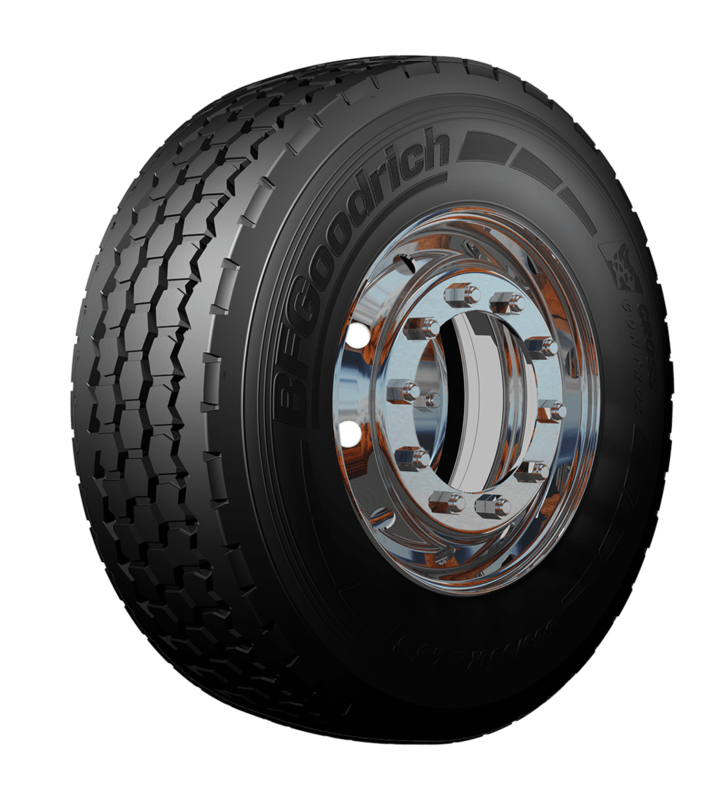 See what you're in for when you put BFGoodrich® tyres on your rig! Keep your low loader riding high with your trailer tyre. Rumble in XL style with these XL steering position, on and off road tyres. BFGOODRICH HERITAGE PROVEN WHEREVER, WHENEVER. FOR 115+ YEARS. 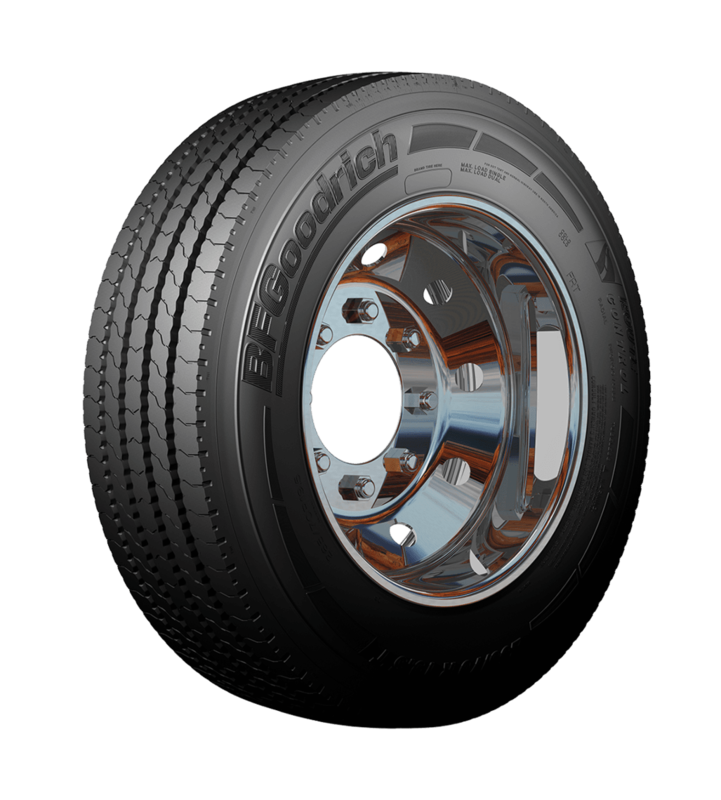 BFGoodrich® can kit out your bus or lorry wherever you are. Find your tyre dealer quickly and easily here!"